Aging in place has become the predominate trend among senior citizens and many have been able to stay at home successfully with the help of in-home care services. The level of home care needed to live at home varies case by case, and some seniors may need 24 hours of available assistance to ensure that they can live in their home safely. If this is the case for you or your relatives in Miami Beach, FL, you can count on Assisting Hands Serving Miami Beach to help with our live-in care and 24-hour care services. Our live-in care services are ideal for seniors and adults with disabilities that benefit from having someone near to provide help 24 hours a day. We will assign two caregivers to handle live-in care services who will alternate between 3-4 day shifts, ensuring that one of our caregivers is always in the home. Our live-in caregivers will handle a range of care duties including personal care, medication reminders, and light housekeeping to keep the home in order. The most important thing these services will provide is peace of mind knowing that your loved one always has a caregiver and companion near. Every morning, our live-in caregiver will help your loved ones with their morning routine which can include help getting out of bed as well as help bathing and getting dressed. We will continue to provide any care that is needed throughout the day and provide transportation if your loved ones need to get to a doctor appointment or take care of important errands. 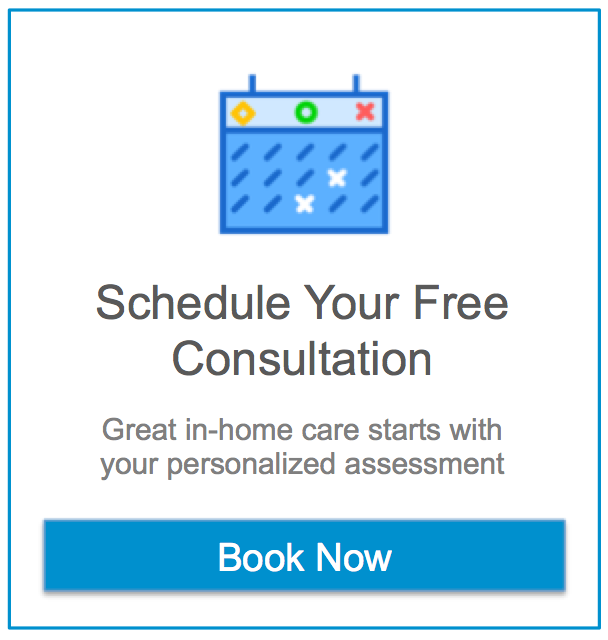 Our live-in home care services are ideal for seniors who have lost their spouse, recently returned home from surgery or a hospital stay, or prefer to have some company. Families that choose live-in care services from Assisting Hands Serving Miami Beach must provide a private space for our caregiver to stay and keep their personal belongings. We also ask that you let our caregiver get at least 5 hours of sleep every night. Our caregiver will prepare the room for the next caregiver when there is a shift change. If your loved one requires 24 hours of uninterrupted care, then our 24-hour home care services are a better option. With our 24-hour care services, we assign two caregivers who will work alternating 12-hour shifts, ensuring that there is always a caregiver awake and ready to provide assistance at any time of the day or night. Our caregivers will keep a watchful eye on your loved ones and respond immediately to any emergency situation. The constant presence of our caregivers will help you rest easier knowing that your loved ones will always have immediate care when they need it. If you have loved ones in the Miami Beach, FL area that could benefit from 24-hour care, you do not have to gamble with their well-being. Assisting Hands Serving Miami Beach provides live-in home care and 24-hour care services to help families provide round the clock care for those who need it. You can reach us at (305) 425-1835 to learn more about our live-in care services.